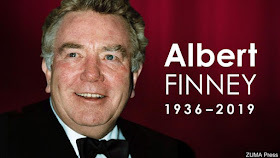 Actor Albert Finney has died at the age of 82 with his wife and son by his side sparking an outpouring of grief over the loss of one of British cinema's 'true greats'. 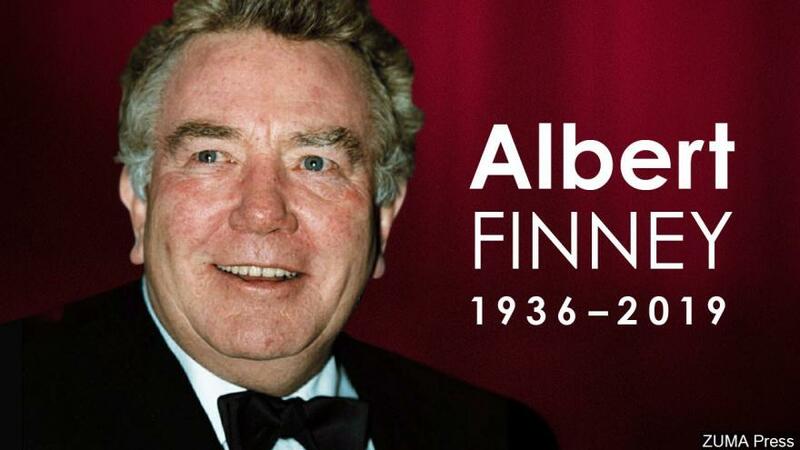 The star, who played Ebenezer Scrooge, Sir Winston Churchill and 'Daddy' Warbucks in Annie in a long and extraordinary career, died after a short illness. Finney, who beat kidney cancer in 2011, had spent the past month in Britain's top cancer hospital - the Royal Marsden in London - before succumbing to a chest infection yesterday.